17 LISTS It's a Jungle Out ThereLists about the many ways various animals can kill you—or at least seriously rek your life. List Rules Vote up the animals who spun the circle of life in their favor. The rule of the jungle is survival of the fittest, but every now and then, fate steps in and the underdog emerges triumphantly. At times, animal fights (even those that are to the death) end or even begin pretty unexpectedly. On the surface, it may appear these crazy animal fights are simply just entertainment. Look a little bit closer though, and you’ll soon realize that they’re teaching us a very important lesson. Maybe we don’t know as much about the wild as we claim. Maybe, just maybe, the animal kingdom is more complex than we give it credit for, and the rules aren’t quite as black and white as they once seemed. Wild animal fights can have surprising outcomes where the underdogs come out on top. 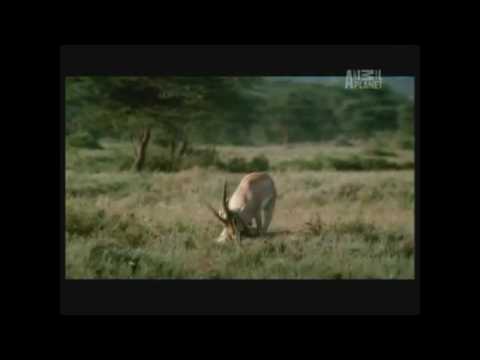 These are situations where prey strikes back at their rivals and where bigger animals stand up for the little guys. Read on to hear some of the most riveting stories of animal survival. These tales of animal fights with surprising victors are guaranteed to keep you on the edge of your seat. The situation: In an epic montage that plays out like a wild, high-speed police chase, a lone iguana manages to escape the jaws of not one, not two, but dozens of slithering, hissing snakes. Talk about cold-blooded! 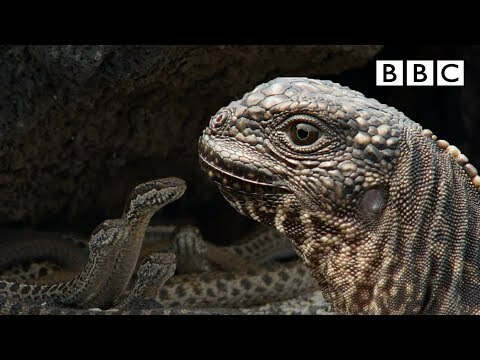 The kung-fu kicks and tricky camera angles make it appear as if this iguana is even going so far as to kick his nemeses, the snakes, in the head as he sprints on to safety. The situation: This agile gazelle is bent on being more than just a side dish for a pack of predatory cheetahs. In an unfathomable chain of events, the gazelle manages to escape certain death by multiple carnivorous cheetahs, and even delivers a fatal blow to one of the pack members on his way out. Booyah! The situation: Have you ever seen an alligator get b*tch slapped by a house cat in front of a little child? Well, in this video, you get to see it happen twice. 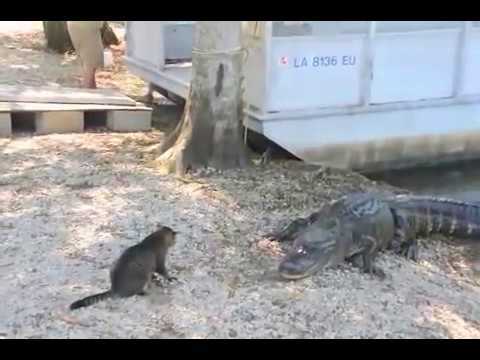 Usually cats are considered dinner for alligators, but not this guy. This cat did not come here to play. Winner: Coolest cat on earth. 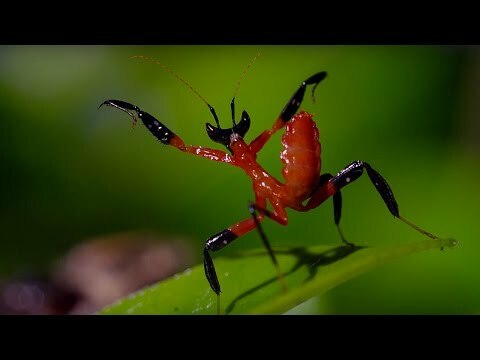 The situation: A praying mantis goes full Bruce Lee on an unsuspecting spider, indefinitely psyching out his foe. Who is your sensei, mantis? We'd love to know.